The Robin Cancer Trust is the UK's only dedicated germ cell cancer awareness charity. 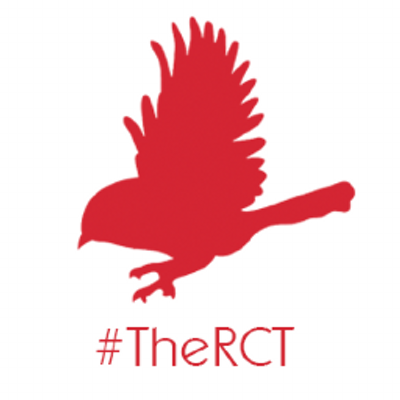 The RCT was set-up in 2012 following the untimely death of our son & brother Robin Freeman, aged just 24. The charity aims to raise awareness of all germ cell cancers, including both testicular and ovarian cancers, in 16-35 year olds through attending events, using the power of social media and giving life-saving awareness talks. Our dedicated awareness campaigns aim to highlight the importance of early detection of this rare form of cancer, highlighting the signs and symptoms and tackling the 'embarrassment-factor' in young men and women.